Ahmedabad is the second largest industrial centre in India after Mumbai. The recent years have witnessed the fast growth of the Information Technology sector in the city, and consequently, the city has become one of the major job creators in the country. Scrum is a methodology used for project management and is mainly deployed for developing agile software. Thus, knowledge of Scrum boosts the job prospects of any IT professional. 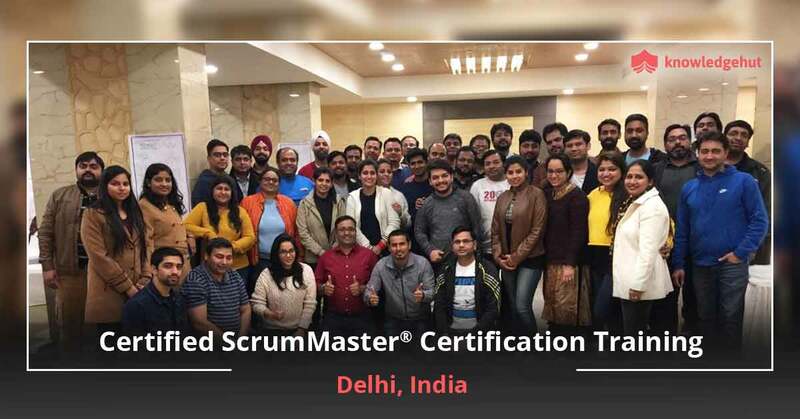 With this in mind, KnowledgeHut offers Certified Scrum Master training in Ahmedabad for people who want to gain thorough knowledge about Scrum methodology. Scrum is a methodology which is highly useful for managing projects with continuously changing requirements. It can be used by a project team to develop durable software in a consistent manner. 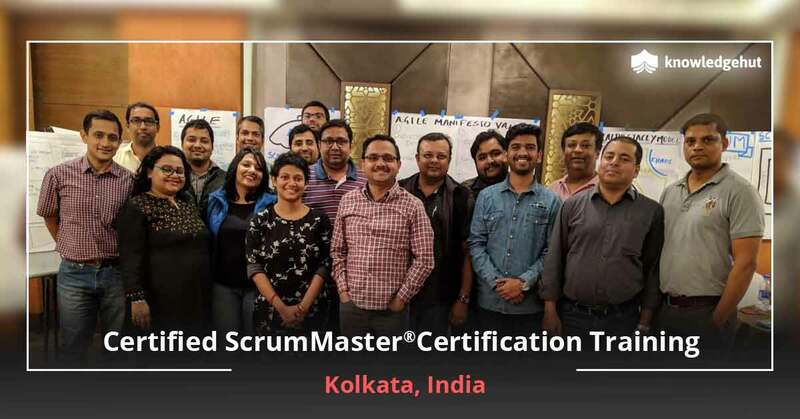 The CSM training in Ahmedabad is conducted by trainers certified by the Scrum Alliance. 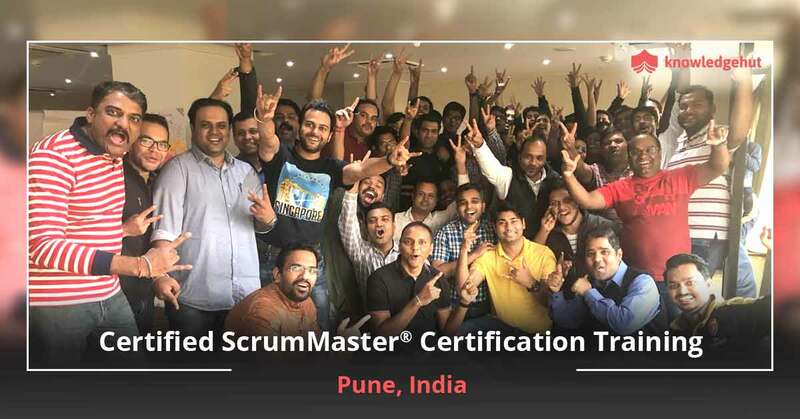 The Certified Scrum Master course in Ahmedabad helps in understanding the Scrum framework and using it for small to large projects in a plethora of environments. 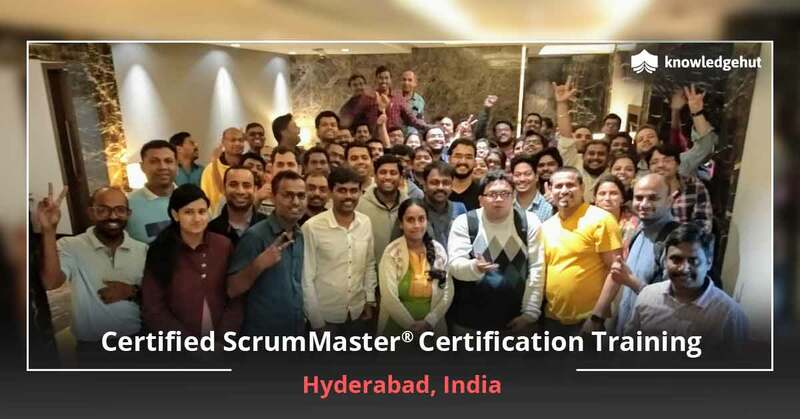 The CSM certification cost in Ahmedabad is inclusive of the Scrum Alliance Certification Examination Fee. 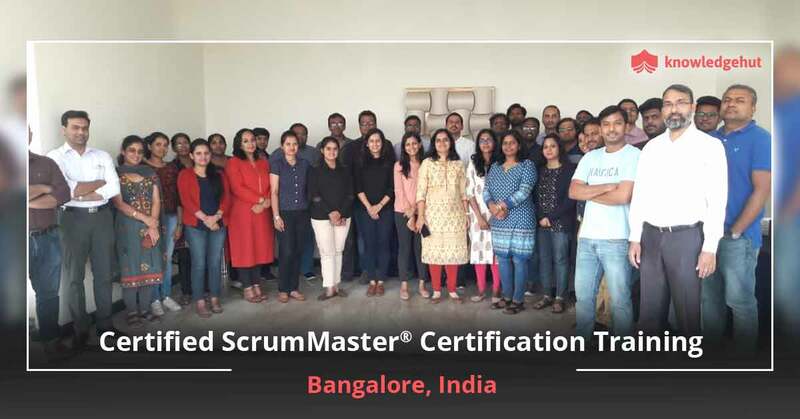 Scrum masters help in maintaining the team in a productive and creative state and also serve as a connection between the product owner and the team. 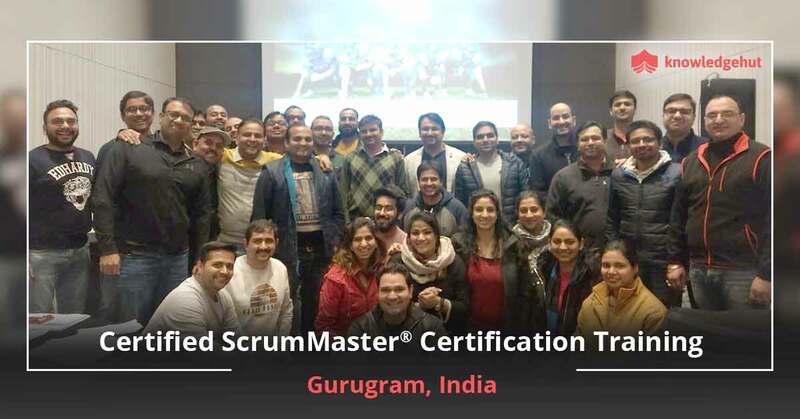 Scrum masters are competent enough to eliminate any obstructions that may arise in the course of a project and ensure that the team adheres to the practices for high performance delivery. 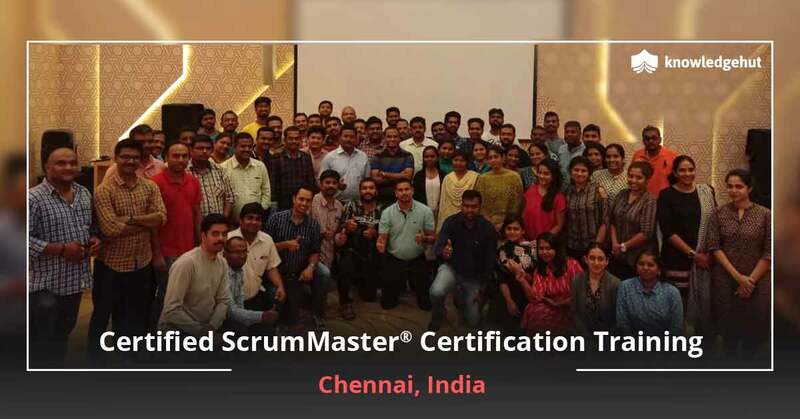 The CSM classes in Ahmedabad aim to provide comprehensive and thorough knowledge about Scrum and its applications. The CSM training online in Ahmedabad by KnowledgeHut is characterized by high quality e-learning content, with 7 audio/visual modes to cover all the bases. Project managers, developers, software developers, software coders, product managers and team leaders can all benefit by enrolling in the course. 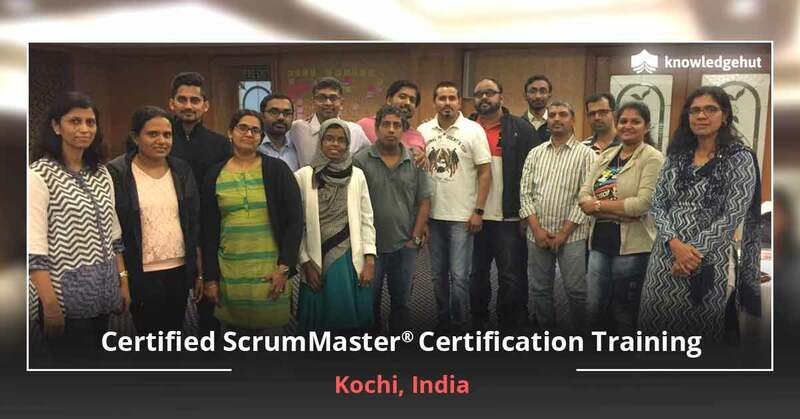 Quality is ensured thanks to the certified Scrum trainers and Scrum Alliance approved course material. KnowledgeHut’s Certified Scrum Master online course not only makes one eligible to take the Scrum Alliance’s Online CSM test, but prepares them to pass it with flying colours and use the added knowledge to move leaps and bounds ahead of the competition.